We've put together the tips and resources below to help you navigate, collaborate, and get the most out of Humentum Connect. STEP 1: Update your Humentum Connect profile with your background information and a photo (optional) -so other members can learn more about you. STEP 3: Join a community in your professional area of practice or of interest. Core groups include: Finance/Grants/Contracts, Human Resources; Information Systems/Technology; Legal; and Cross Operations. There are several Special Interest groups to select from as well. STEP 4: Post a question or share information! STEP 5: Explore resources using the keyword search above or search the Operational Excellence library.  STEP 6: Share templates, tools, and resources in our Operational Excellence library by sending it to connect@humentum.org!